Some companies may require a 10% deposit, some may not require any. For larger projects, you'll almost always need to give a deposit, and it's good to ask how much the deposit will be before going forward with a project. The Fort Gratiot contractor will know how much they need for a deposit when they've given you the estimate, so ask early. Always ask for references, and always check them. Keep in mind though that the only references you'll get are people who the contractor is certain will give him a good review. You'd also be well advised to check online review sources in Fort Gratiot as well, which will give you a broader view of customer satisfaction for a given company. 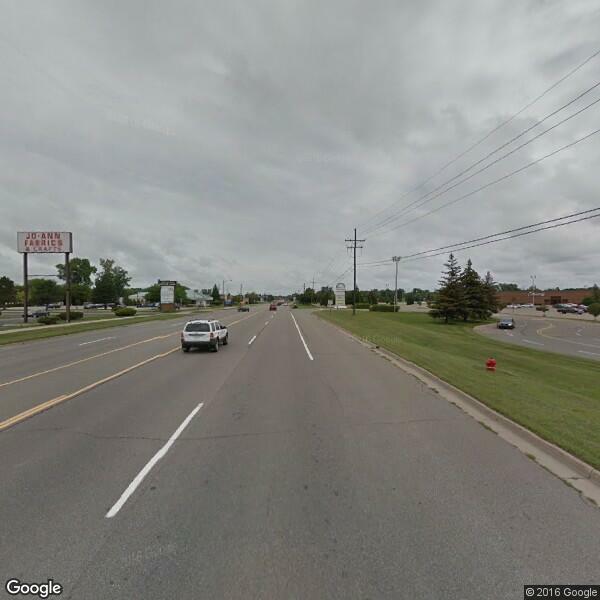 What is your projected timeline for the Additions and Remodels project in Fort Gratiot? The question is great for some industries and non-applicable for others. A general contractor, for example, will by definition employ subcontractors. Most Fort Gratiot Additions and Remodels companies do not, but there are exceptions. You should always ask this question to your service providers. If they do use subcontractors, ask if they're all licensed and insured independently.